The anthology film wasn't the only one offered to the rapper, known for chartbusters like "Saturday Saturday", "Chull", "DJ waley babu" and "Abhi toh party shuru hui hai". "I have got other offers too. My focus was on my album. After this, I will probably go to the gym, work out then you will see a different Badshah." "I am not going to change my look. I will become a bit fit. Somehow, I don't see myself doing a lead role. Lead actors either do romantic or action (films). I am bad at romance and action," he said. He thinks so despite getting lauded for his acting skills in the over seven-minute-long video of his song "Heartless" from the new album that had a live online launch on the music app Gaana earlier this month. "I think that I can act. Having said that, we have got great actors like Ranbir Kapoor, Ranveer Singh and Nawazuddin Siddiqui. I feel that if I play a role, it should suit me," said Badshah. "Who wouldn't like that? But I never asked him to launch me... this is why a lot of people think that nepotism exists. I am not his relative. My family was trying to become middle class all their life. I was just around him for some time which helped him read me. "He doesn't prefer star kids. It's just that they are around him. He is from a film family as well. 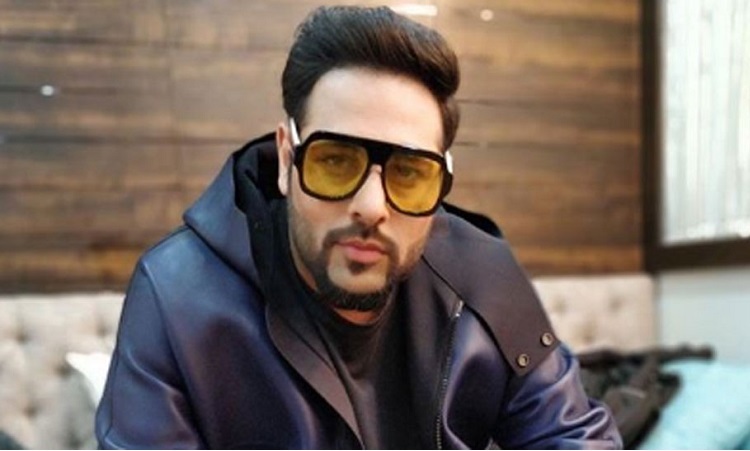 He is such a sweet guy and I love him because he is honest -- and honest people are the funniest," said Badshah, who has worked with Karan in films like "Kapoor & Sons", "Humpty Sharma Ki Dulhania" and "Baar Baar Dekho". While his acting debut is yet to happen, his fans can enjoy listening to 17 tracks of his album "ONE" (Original Never Ends). "I had a lot of songs and I wanted all of them to be heard by people. There are few love songs, sad songs, songs about my life... primarily about different emotions," he said.